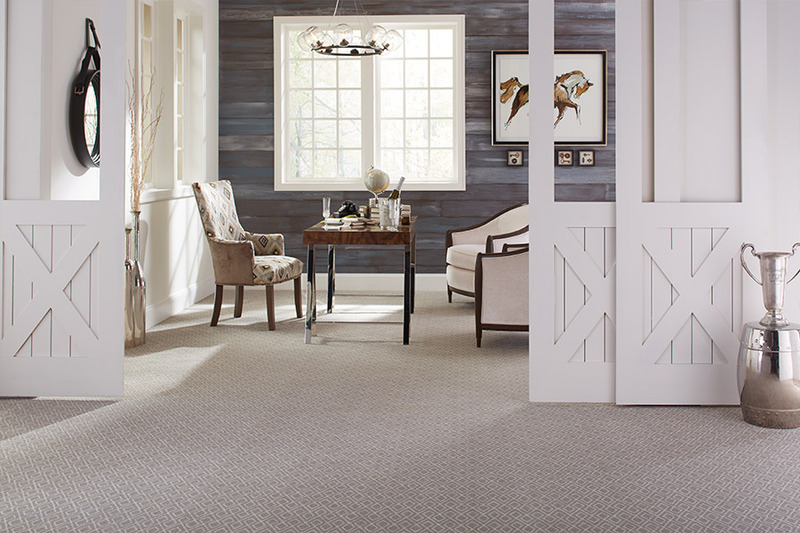 When you begin to design a room you are going to remodel, Kregger's Floors & More suggests starting with the carpet. It is easier to find fabrics, or mix paint colors with a carpet you fall in love with. There are two things to consider, color and graphics. For color choices, work in three categories. Use a lot of one color, a medium amount of a secondary color, and touches of up to four other colors. If you have decided on the primary color of the room, choose carpet in the secondary color to keep from overpowering the décor. Next, think about the graphics. If you have a large scale pattern on the wallpaper, window treatments, or wall upholstery, such as a floral or damask design, you want a more subtle carpet pattern. Tone-on-tone, a small texture pattern, or a solid color carpet keeps the design of the room from causing sensory overload. 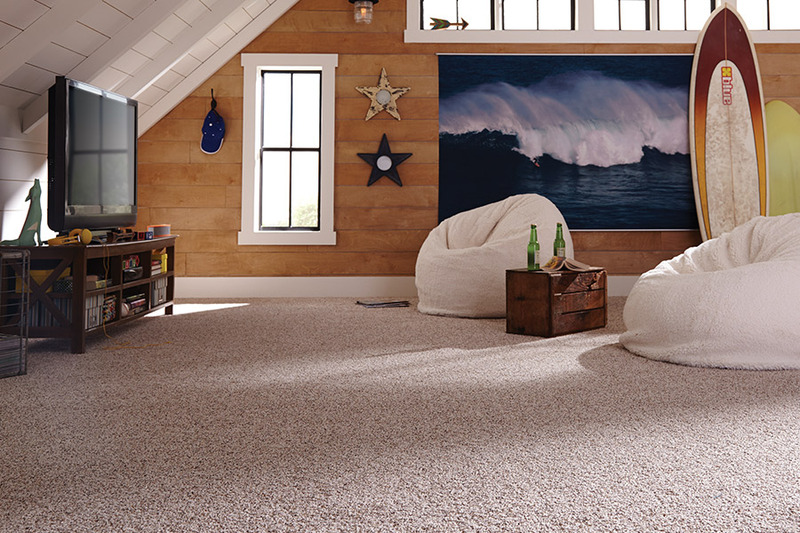 Carpet can be used in city dwellings, country décor, or in a home on the beach. 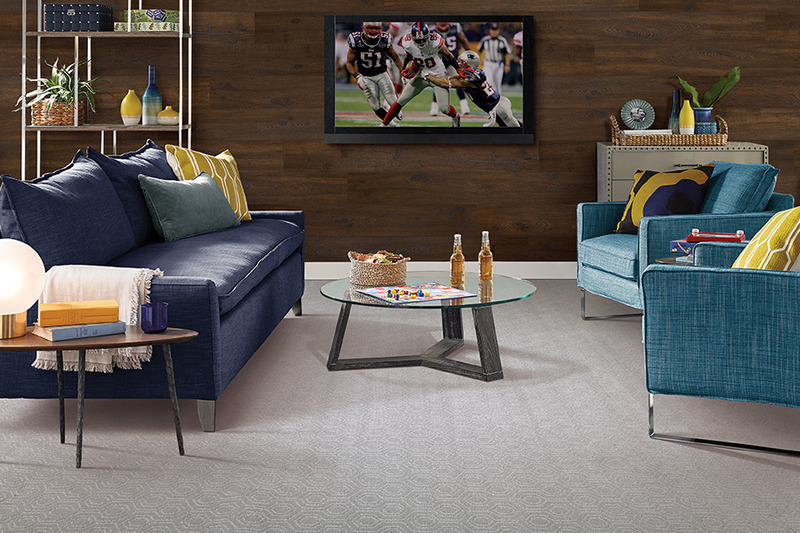 Carpet is a classic style element that brings a fresh approach to a sophisticated room. Decorating from the ground up by choosing carpet first, is almost a guarantee of a successful design. The floor takes up a sixth of the surface area in a room. Carpet helps create luxury and comfort. Use the carpet as the starting point to develop a color scheme. Fabric choices are quite helpful. 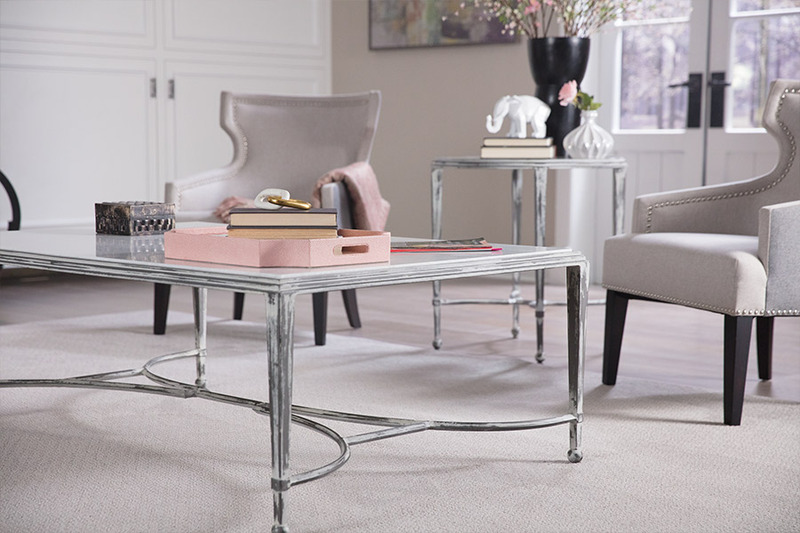 A floral or multi-print fabric that includes the color of the carpet as an accent establishes a color scheme that incorporates the carpet in the design. Take scraps of fabric with you when selecting wall paint. Bring home a selection of paint chips to lay on the carpet to make the final decision. 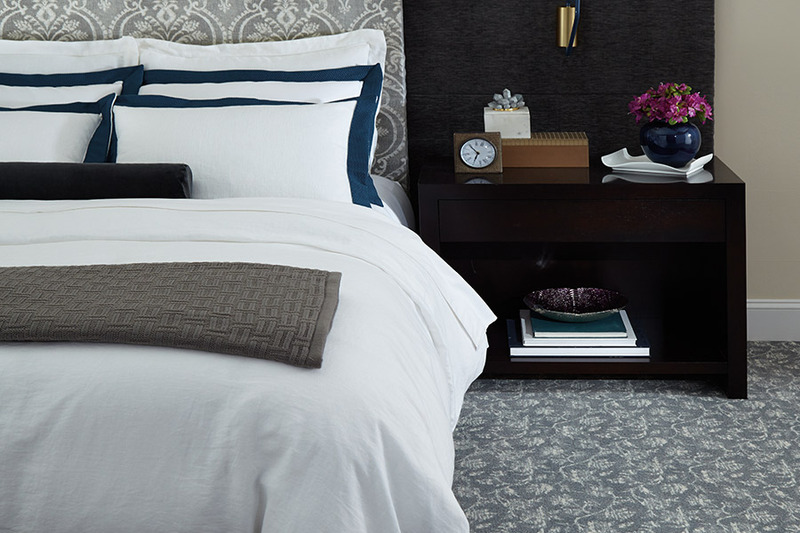 Choose bedding or draperies that relate to the color of the wall and the carpet. The colors don't have to match exactly, but should have hues of colors that range from dark to light. In our Edmond, OK showroom, you will find carpet in a wide variety of patterns, textures, and colors.Join customers from Arcadia, Bethany, Edmond, Oklahoma City, Piedmont, Quail Creek, and TheVillage who have chosen Kregger's Floors & More for carpet in their homes.